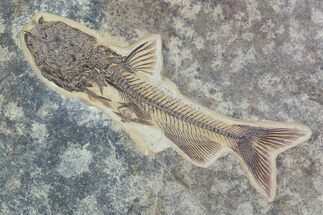 We carry a wide selection of fish fossils for sale from locations around the world including the famous Green River Formation. 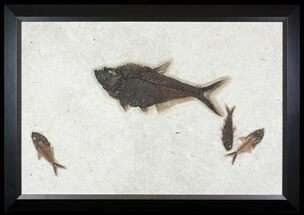 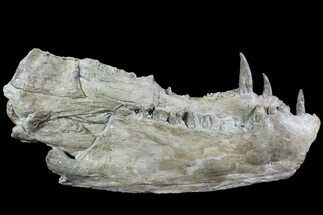 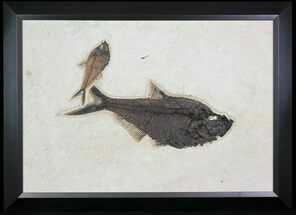 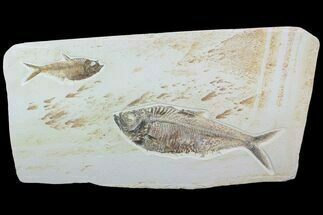 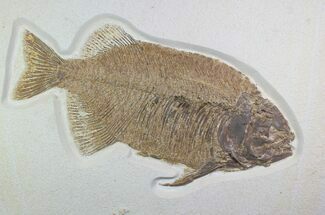 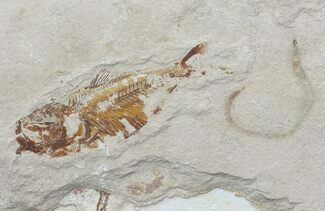 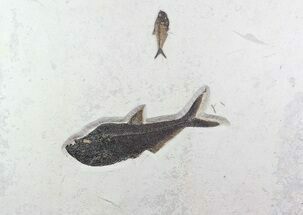 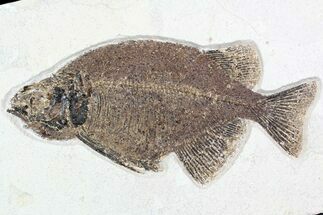 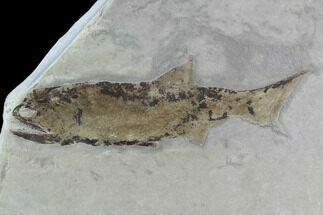 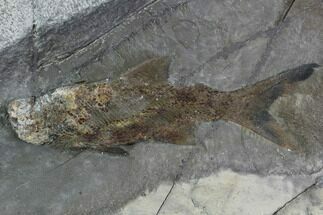 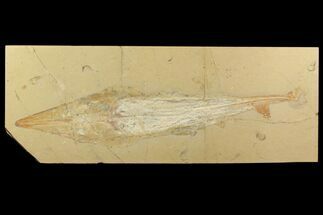 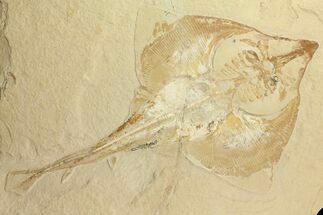 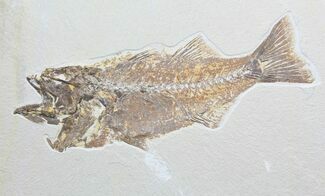 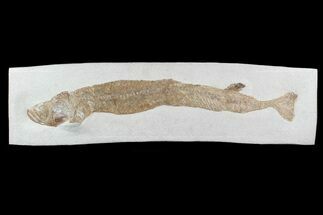 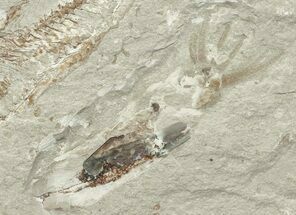 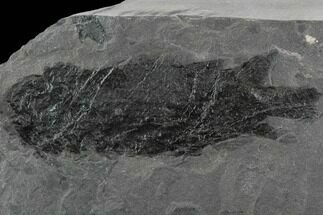 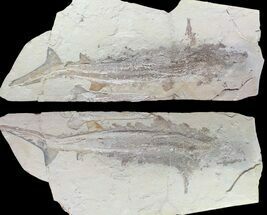 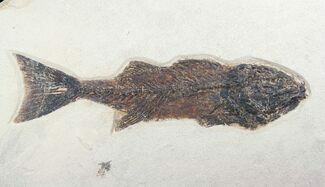 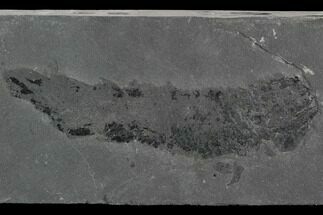 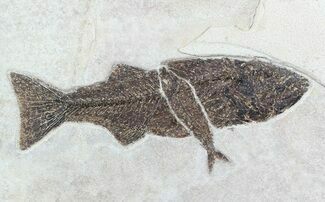 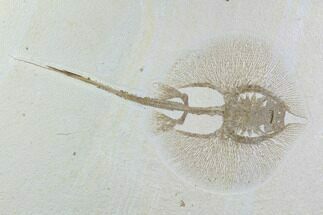 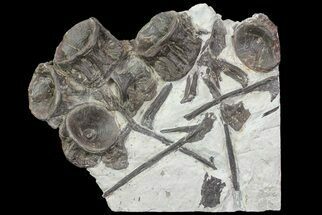 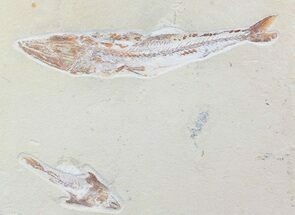 The fossil fish specimens we carry are authentic and professionally prepared. 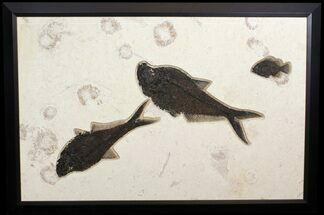 We buy directly from the commercial quarries allowing us to offer the best prices on the fish fossils that we have for sale.